We inspect each and every element of the raw material that that helps us in delivering qualitative products. Under the strict supervision of professionals, we conduct quality examinations to ensure that the range is free from defects. 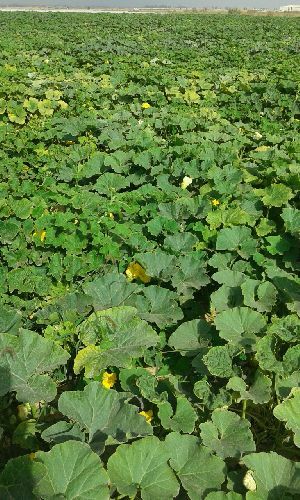 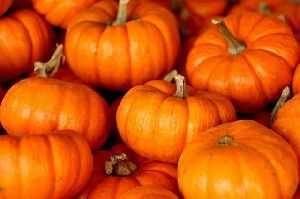 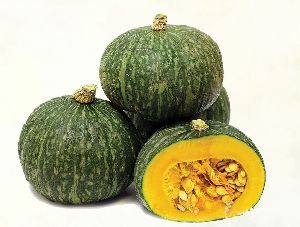 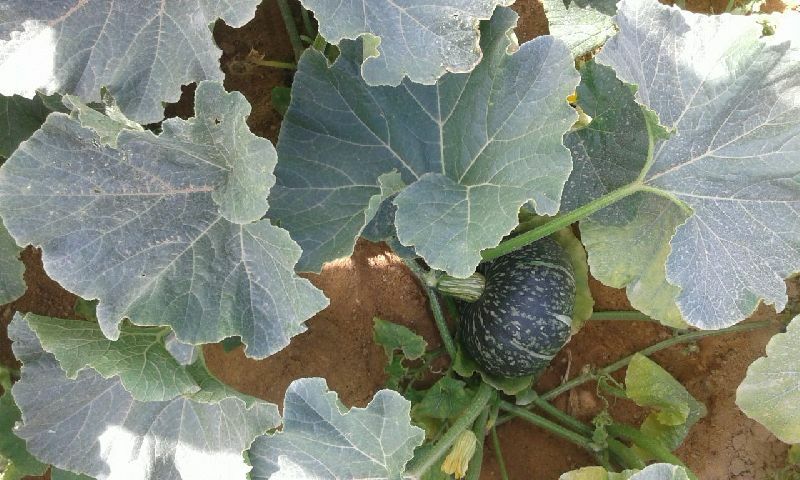 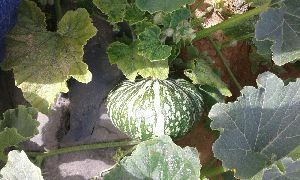 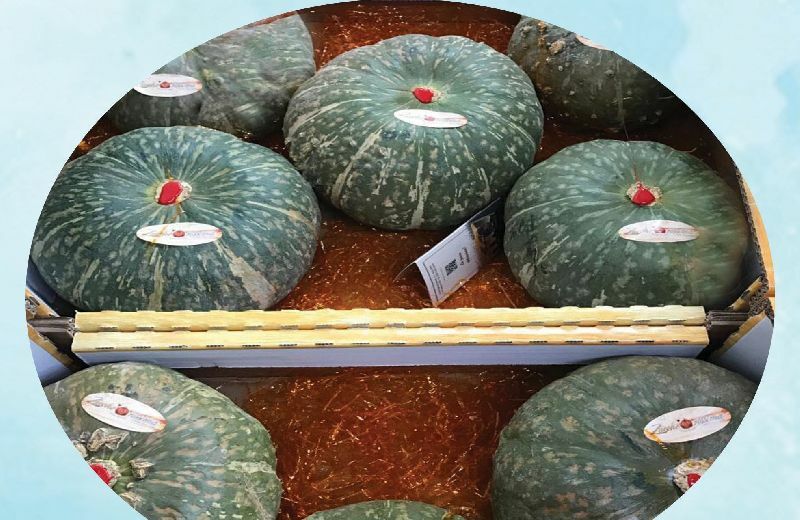 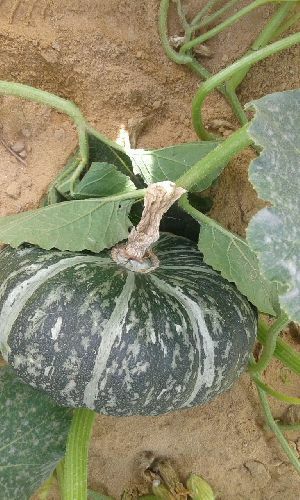 We are going to start our plan to plant a certain types of Pumpkins which is suitable for the European market and can be delivered at the needed and suitable time for such markets.